No. No, apparently it's not still Memorial Day. Curses! That means I'm late with this edition of SuperPhillip Central's Favorite VGMs, then! Well, fear not. I have some great video game tunes to share to more than make up for my tardiness! 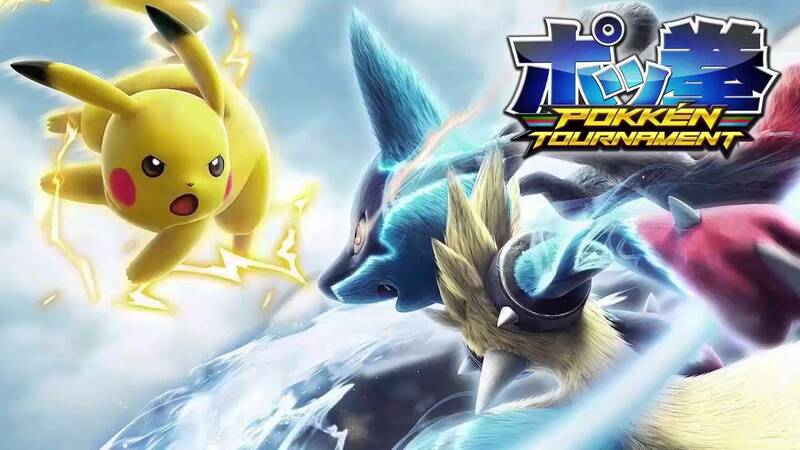 This week we start off with Pokemon fighting one another in epic brawls in Pokken Tournament. Then we head to the Far East with Brave Fencer Musashi, making its first SuperPhillip Central's Favorite VGMs appearance. Following that is music from Tales of Legendia and One Piece Pirate Warriors 3. We wrap up this edition in a rocket barrel with a song from Donkey Kong Country Returns. Just click on the VGM title to be transported to the YouTube link. Also, if you are interested in listening to past VGM volumes featured on this weekly segment, check out the VGM Database. Every rank final takes place in Pokken Tournament's Ferrum Stadium, whether it's the tournament or the battle again the leader of a given rank. This catchy and uptempo tune plays as your Pokemon does battle with the opponent's-- a battle that will shake the very foundations of the stadium! 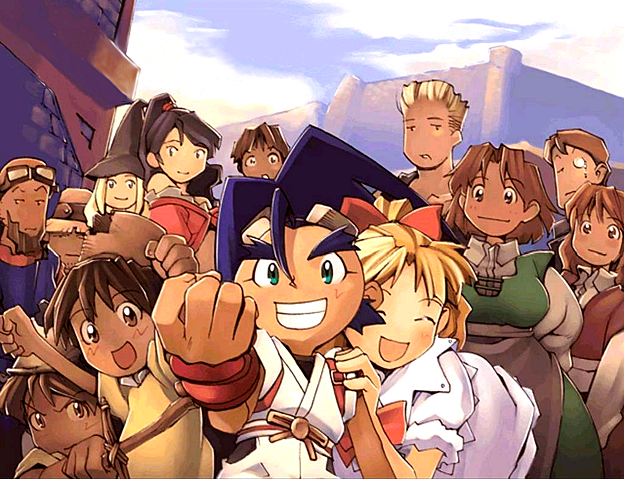 One of the early games that Final Fantasy and Kingdom Hearts series character artist Tetsuya Nomura worked on, Brave Fencer Musashi's art style is quite engaging to the eye. However, since art style isn't the focus of SuperPhillip Central's Favorite VGMs, let's focus on the music. This particular song is a peaceful and mellow one, great for the setting it plays in. An epic choir-featured theme by Go Shiina, Ancient Ship is a highly dramatic track from one of the better Tales of soundtracks available. 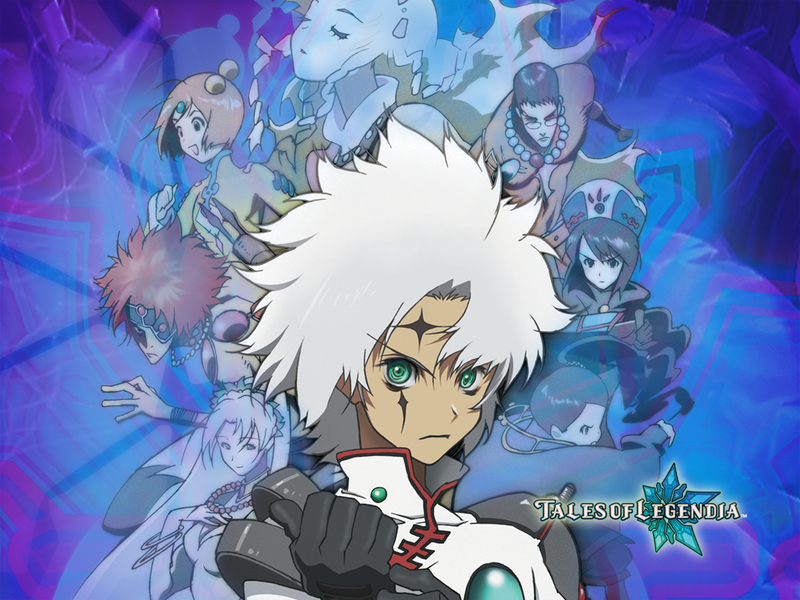 Tales of Legendia was a PlayStation 2 exclusive entry in the massive Tales of franchise, offering three-dimensional characters, an engaging battle system, and plenty of familiar anime tropes, something the Tales of series loves to offer. 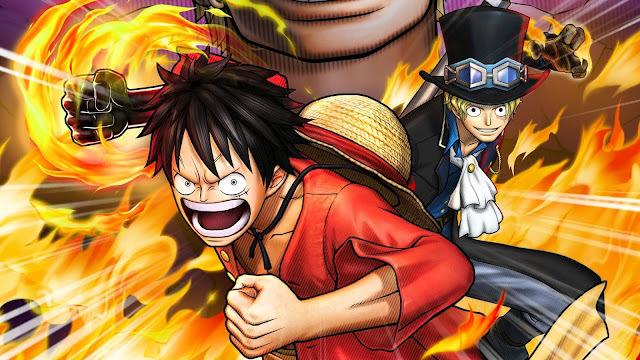 Released on PlayStation 4, PlayStation 3, PlayStation Vita, and Windows PCs, One Piece Pirate Warriors 3 plays like many of Omega Force's Musou-styled titles, only this game features all the cosmetic trappings of the One Piece anime and manga. Also like many of Omega Force's Musou-styled titles, the soundtrack is absolutely, positively stellar, such as this funky track, Let's Put This Matter Under. 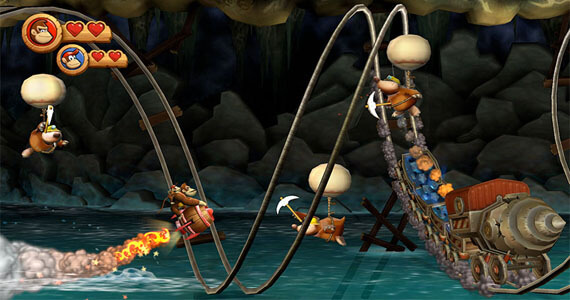 Gear Getaway is one of the few wholly original songs in Retro Studios' Donkey Kong Country Returns for the Wii and later on the Nintendo 3DS. It plays during the rocket barrel levels of the game, having players carefully pressing the A button to propel their rocket through an obstacle course of deadly dangers. Who could tell that DK's and Diddy's lives were on the line with this lively song?